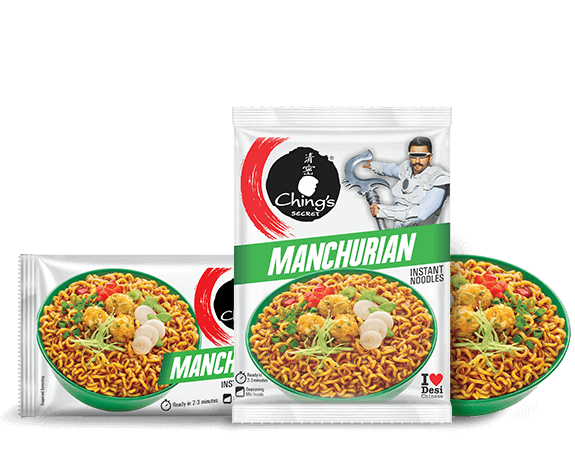 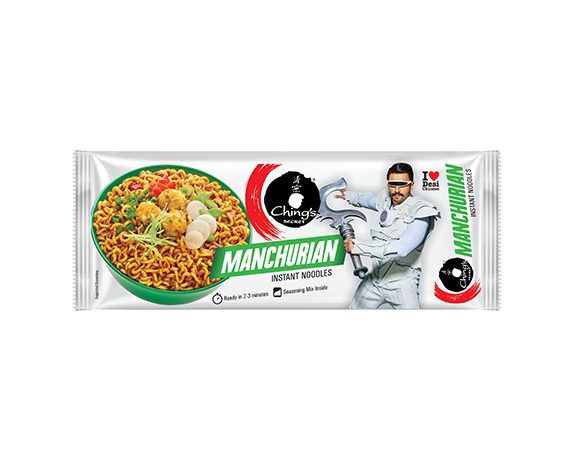 Loaded with mouth-watering Veg Manchurian flavour, addition of crunchy veggie bits makes Ching's Manchurian Instant Noodles even more delightful. 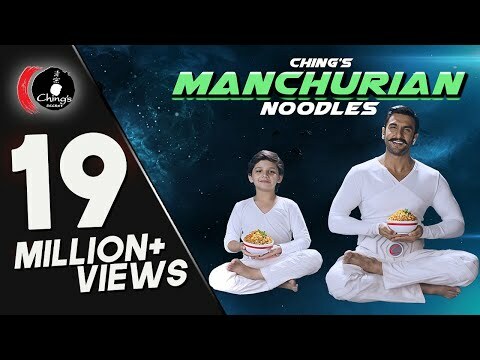 Ching's Manchurian Noodles…Maa Kasam, Mindblowing Hai! 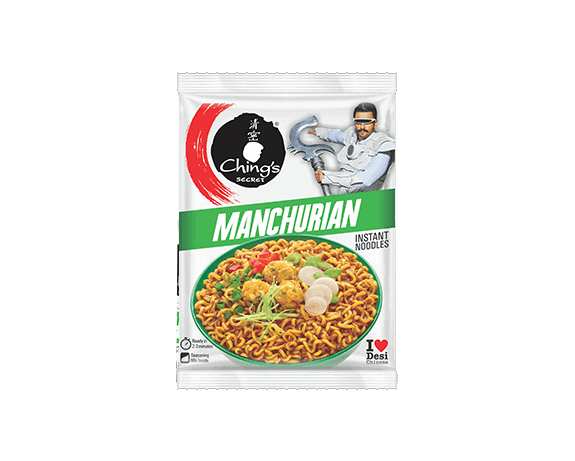 Available in lip-smacking Desi Chinese flavours. 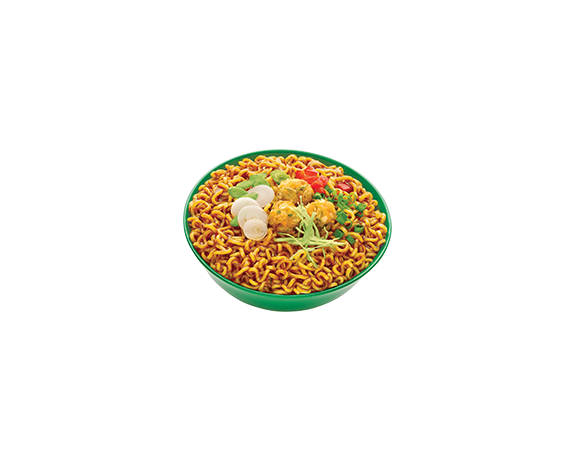 Boil 250ml (1.5 cups) of water. 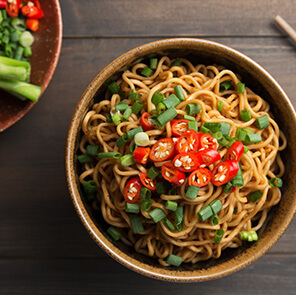 Add the noodle cake and seasoning mix to the boiling water and cook for 2-3 minutes stirring occasionally. Serves one person (single pack). 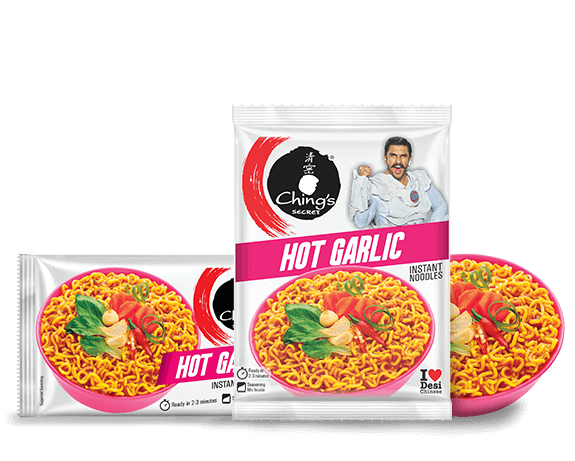 Serves 5-6 people (family pack).